This website was created to give me an outlet for my writing after I had published my book in 2017. 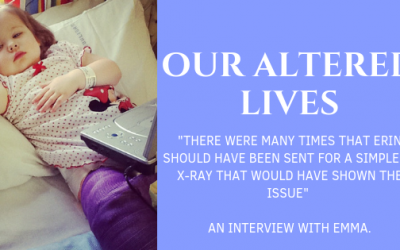 It was a way to continue sharing the challenges, triumphs and the lessons that I am always learning as a mother of a child with special needs. Recently, as my readership has grown, I wanted to reach out to other people and ask if they would like to share their unexpected journeys too. There is so much power in telling your story, and often there is so much to be gained from reading about the attitude and courage of someone when they have overcome something incredibly tough. 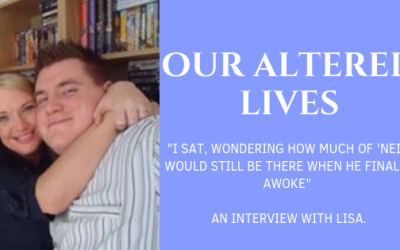 Our Altered Lives is a collection of interviews with individuals who have lived through a variety of pain, heartbreak and challenges. I am humbled that they agreed to share their journeys with us and I hope you agree that they set an incredible example to us all of resilience, strength and hope.